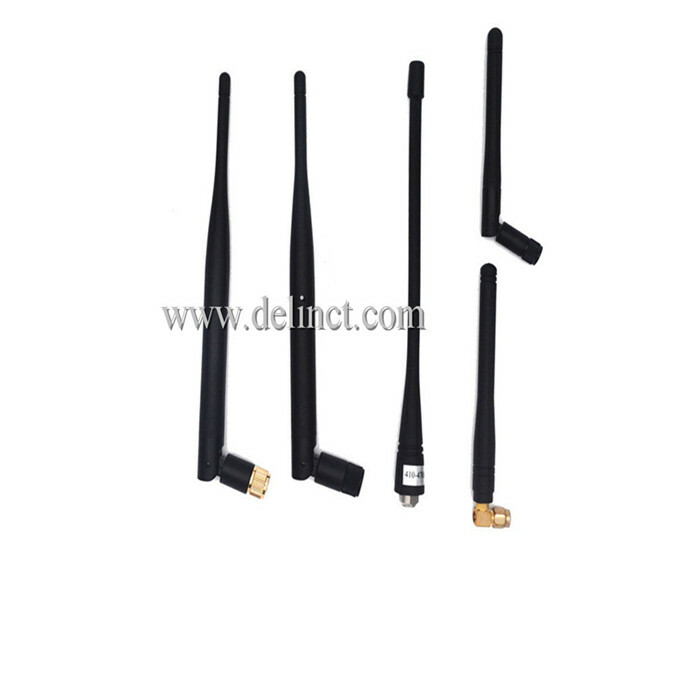 Product categories of Multifunctional Combined Antenna, we are specialized manufacturers from China, Multifunctional Combined Antenna, Multifunctional GPS Combined Antenna suppliers/factory, wholesale high-quality products of Multifunctional GSM Combined Antenna R & D and manufacturing, we have the perfect after-sales service and technical support. Look forward to your cooperation! 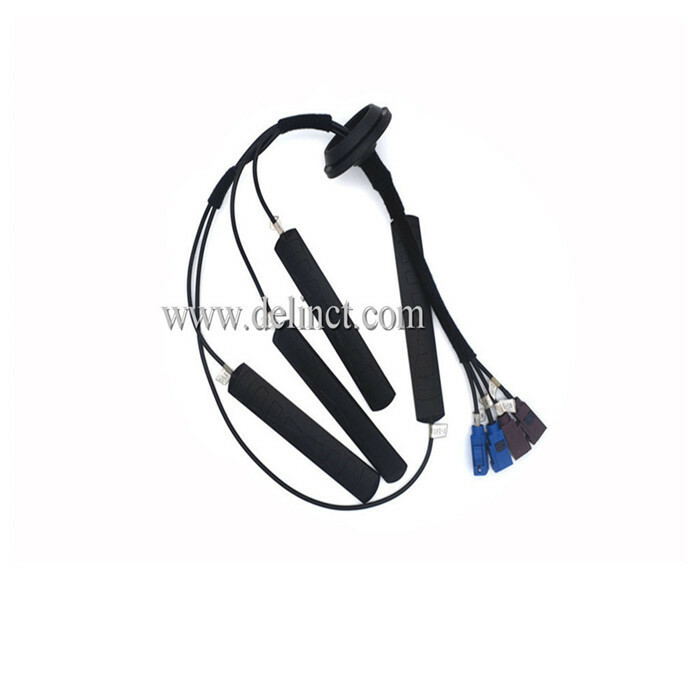 Multifunctional GPS/BeiDou/GLONASS/Galileo/QZSS antenna is the role of receiving GPS/BeiDou/GLONASS/Galileo/QZSS combined satellite signals, a full range of environmentally friendly materials, in line with ROSH, SGS and other international standards. Internal devices all use the international first-line brand, the design program using bipolar tube and filter. 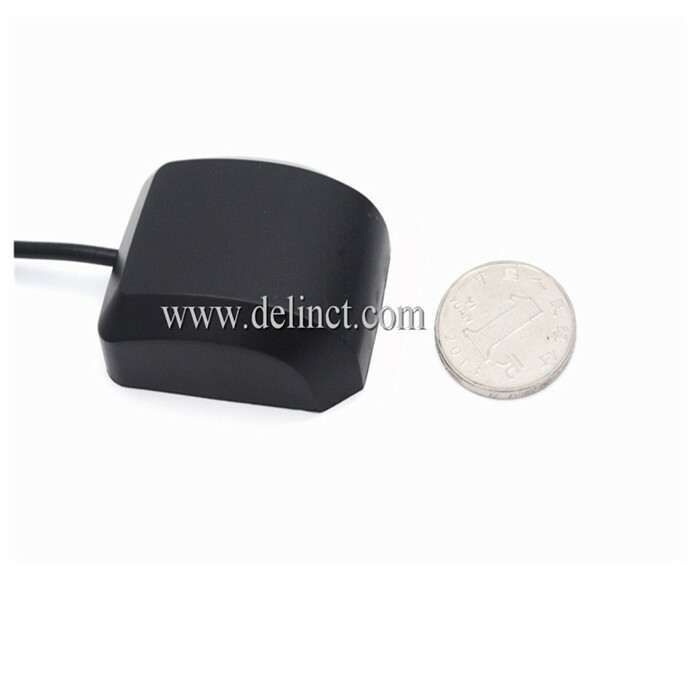 High gain, Low power consumption, ans Strong anti-interference are GPS Antenna's features. Shell structure using ultrasonic design, the design of a good seal with a strong waterproof performance. Adapting pieces all through the strict salt spray test and pull force test. Finished products can withstand harsh environment with +85 degrees high temperature and negative 45 degrees low temperature. 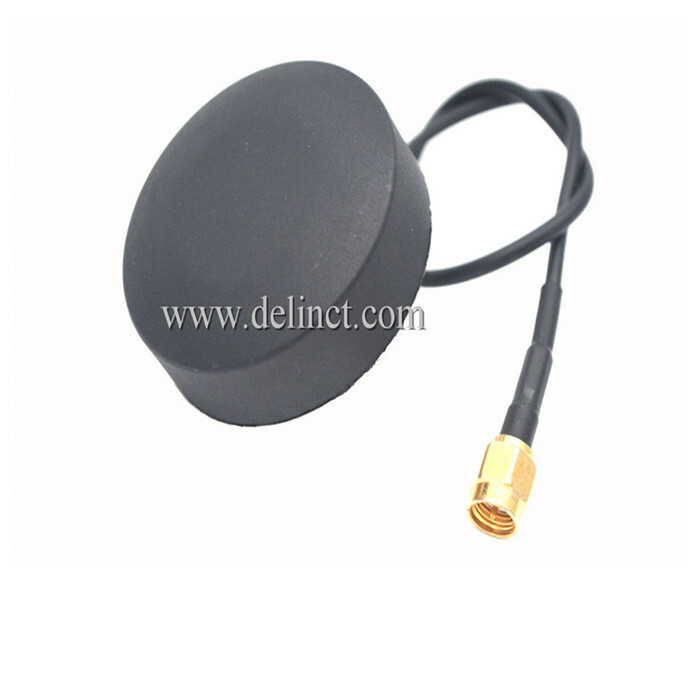 GPS antenna installation can be used magnet adsorption, double-sided adhesive paste, metal parts fixed ect. 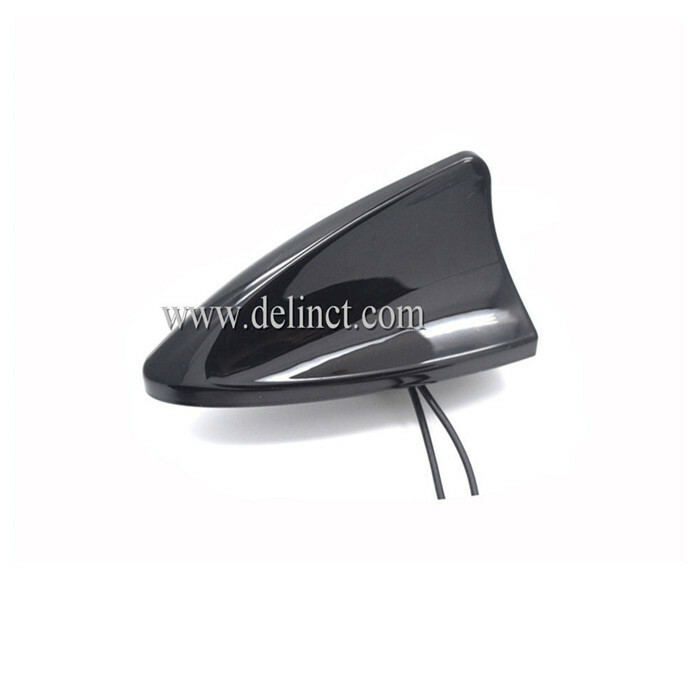 Our GPS antenna has good performance, and is industry-leading one. It can be used in the automotive, security, locator, tracker, T-BOX, handheld terminal, walkie-talkie, navigation, aviation, Tablet PC, industrial, intelligent furniture and other fields.